The beauty of Transtherm manufacturing is that no two jobs are the same. We fit equipment into legacy spaces, we also incorporate systems into existing networks. 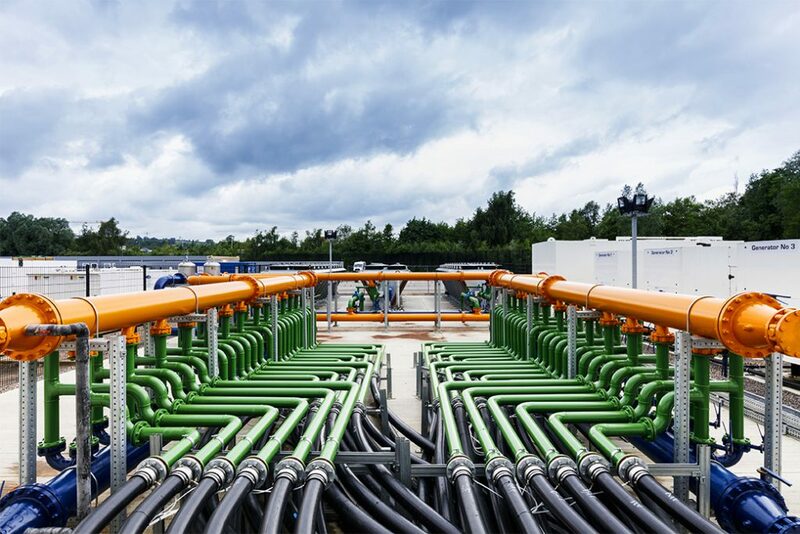 But sometimes we get requests to fit cooling equipment into unusual spaces – as we did for a big data centre in the south of England. 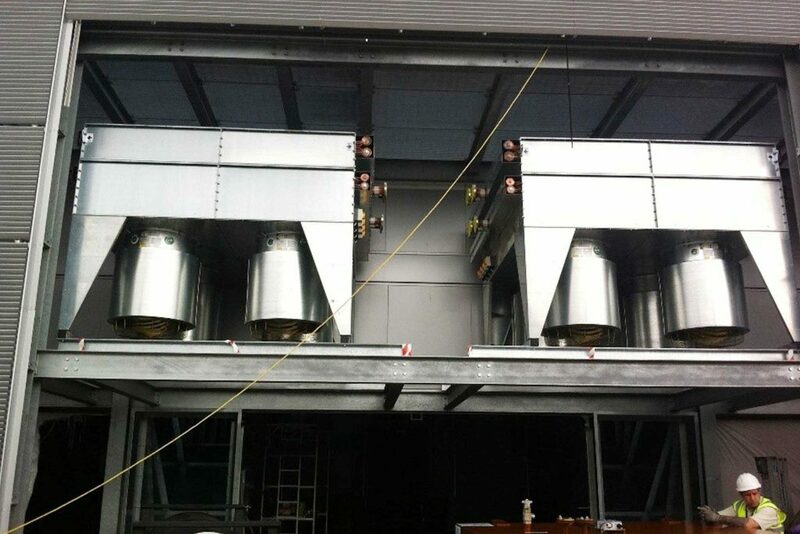 Their brief was to keep aesthetics clean and tidy and to hide fans out of sight inside a small air discharge stack – whilst also ensuring that noise be kept to a minimum. The space to work with? A new extension shaft at the end of a building measuring just 3m deep, and a shelf elevated 5m from the ground on which to place the fans! Factor in the need to handle the additional external air side pressure drop, and it was a completely bespoke job for us. 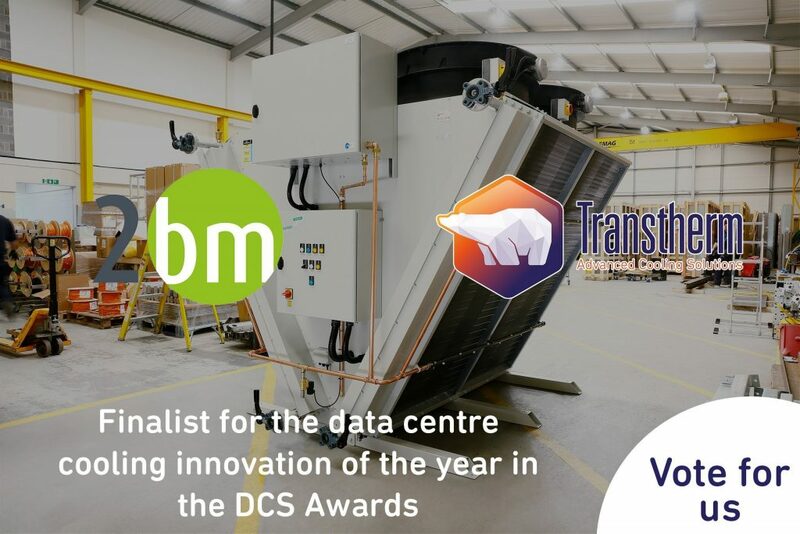 Not being one to shy away from a challenge we loved the opportunity to showcase our innovation, and designed two four fan horizontal dry air coolers to cool the data centre’s electricity generator. 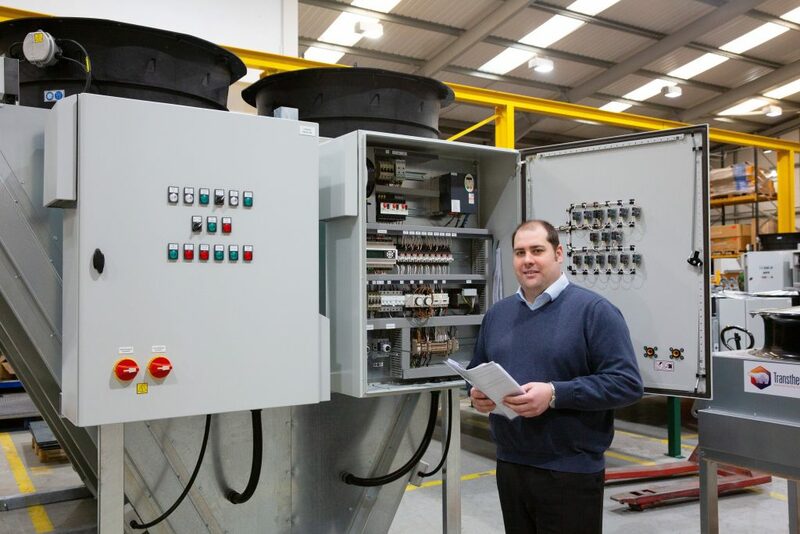 We employed high speed power fans to overcome the pressure drop, and attached attenuators to bring noise levels back into the required limits. Special heat exchange coil dimensions and folded legs were also designed to make the equipment a seamless fit. A very happy client, very pleased with our kit, who has ordered another four coolers! If you have a tricky building that needs a new cooling system, let us showcase our creativity and energy efficient solutions – we can fit around any brief.